How To Find Hard Money Lenders for Real Estate - North Coast Financial, Inc.
A potential hard money borrower who hasn’t previously used a hard money loan may not know how to find hard money lenders for real estate. The borrower may be anxious to apply for a hard money loan and quickly get their funding but they must first find a reputable hard money lender to work with. Hard money lending is a small, niche industry that generally caters to professional real estate investors and property owners who have a special situation that requires this type of financing. 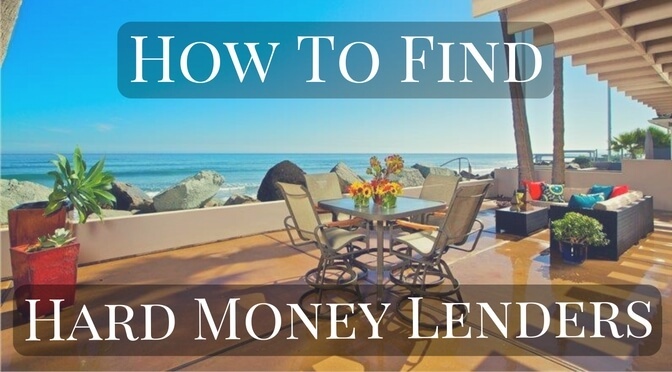 There are multiple ways to find a trusted hard money lender, some better than others. In some parts of the country such as San Diego, Los Angeles and other areas in California it is easy to find private lenders as there are many local hard money lenders. In other parts of the country there may only be a few hard money lenders who are able to service the area and they may be more difficult to find. Some real estate investors utilize their favorite search engine and search for a hard money lenders directory or hard money lender list (private money lenders list). There are numerous hard money lender lists available to help borrowers find private lenders, with some organized by state or region for convenience. Some of the hard money lender lists are free for the hard money lenders to add themselves to while others require a hefty payment or subscription to be included. The hard money lender’s experience and track record are not a factor in being included on the lists. It can be overwhelming to have a large list of hard money lenders and not know where to start. The borrower may choose to contact the lenders who are closest to their location. Do some research on each company and only apply for hard money loans with lenders who are experienced and trustworthy. In the sales pitch, the sellers of these lists make it seem as if hard money / private money lenders are hiding from borrowers and that only privileged people (who buy the list) are able to speak to the lenders. Loaning money to borrowers is the lender’s business, and any lender will be more than happy to speak to a potential client. If a potential borrower has a good loan scenario (from the lender’s perspective) the hard money lender will do the deal or find someone else who can. There are even hard money lender lists available for purchase on eBay. They are valued at $150, but don’t worry, they can be purchased for only $10 and this includes free delivery (via email). It’s only $10, but there is no guarantee of the quality of the list or how updated it is. The person selling the list could potentially be working both sides of the transaction, convincing borrowers to pay for the list as well as charging the lender to be included on the list. Probably not a good return for any of the parties (except the one in the middle). Real Estate Investor meetings are a great place to network and find hard money lenders. If there don’t seem to be any hard money lenders present at the meeting, ask other real estate investors at the meeting if they have previously used a hard money loan and if they can recommend a lender. When in doubt, ask Google. Google will be able to provide local hard money lenders with an active internet presence. If there aren’t a sufficient amount of lenders in the city, substitute the city name with your state. Experienced real estate professionals will most likely have worked with a hard money lender at some point in their career. They should be able to recommend a reputable hard money lender with experience or be able to reach out to their network to find one that comes highly recommended. Professionals to ask would include real estate agents, escrow officers, title company representatives, or traditional mortgage brokers. 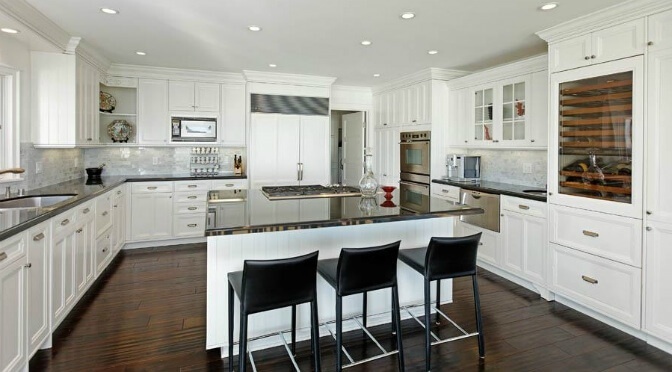 North Coast Financial, Inc. is a hard money lender in San Diego, California with over 37 years of experience. For more information about our loan programs or to inquire about a loan please contact Don Hensel.